Global Office Machines has been serving Sydney and the surrounding area since 1996 with a solid reputation as the one-stop printer shop you can get everything done, from laserjet printers to multifunction printers, photocopiers and large formats. Arncliffe is a suburb situated in the southern part of Sydney, 11km from the central business district in the local area of Rockdale. GOM offers the best way to repair your printers in Arncliffe. Global Office Machines’ motto is “all about service.” Our company provides professional printer sales and service options in Arncliffe and the entire New South Wales region. 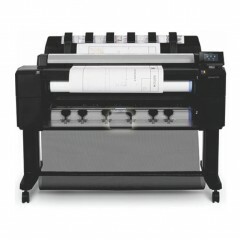 We stock a huge selection of professional printer brands, all with included service packages. This means that our mobile technicians will deliver your new printers to your location, set up the machine, and finally teach your team the best methods for operation and maintenance. Book your technician for Arncliffe today!